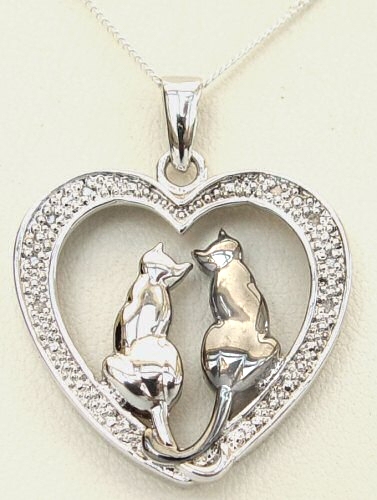 Our cats are always in our hearts. 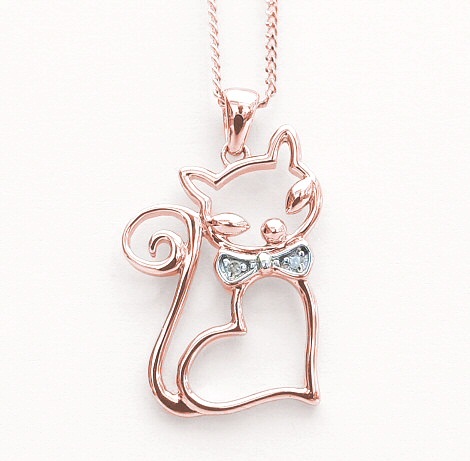 This is a unique necklace from Silver Animal Jewellery. 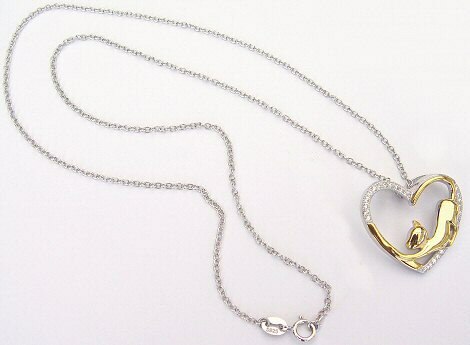 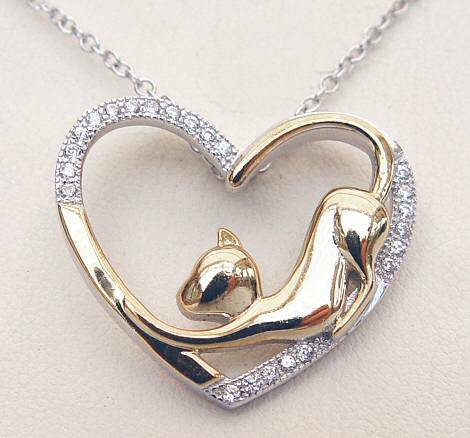 A Sterling Silver Heart featuring a slinky Gold plated Cat on an 18" Sterling Silver Chain. 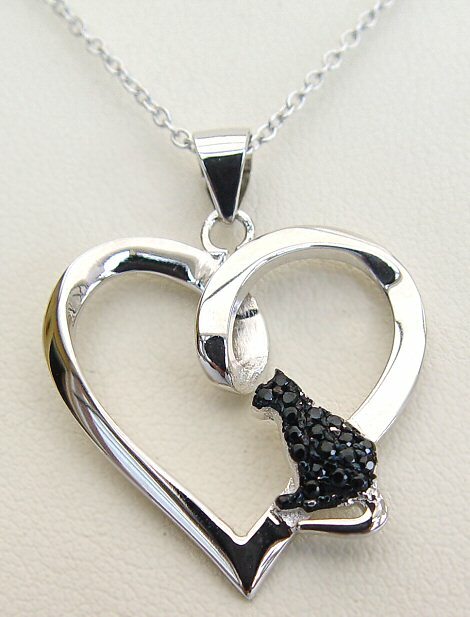 The heart is inset with 24 Cubic Zirconia stones for added sparkle. 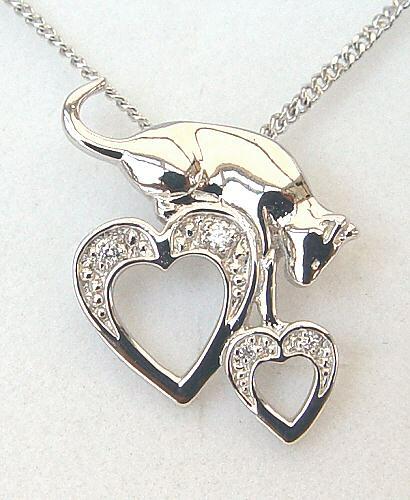 The heart pendant is approx 2.5cm wide and 2cm tall and is Rhodium plated for extra shine and a really special finish. 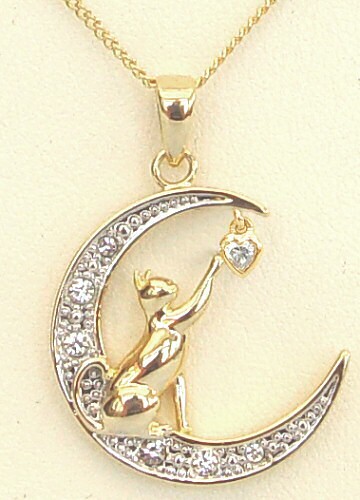 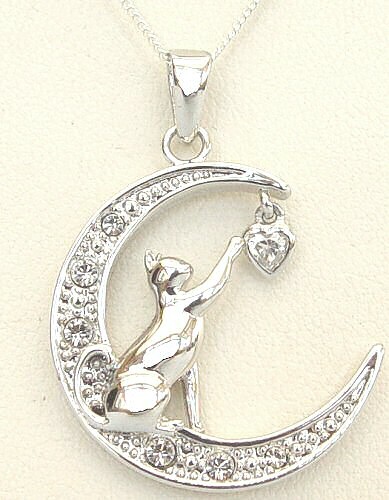 Short Description:- Always in my Heart... Cats: Sterling Silver Heart with Gold plated cat on a Sterling Silver Chain.